Often we automatically accept or believe what we hear and learn. 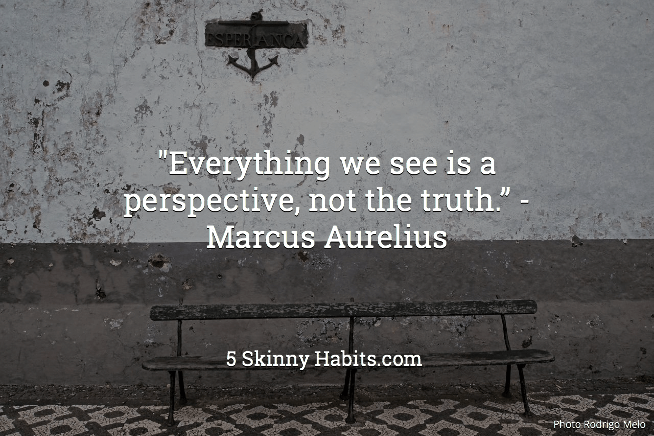 We assume what we see and think is reality. But one of the most powerful aspects of the human mind and free choice is our ability to question and re-frame what we assume to be our reality. Don’t just follow and accept what you learn. Learn to deliberate. Don’t be confined by what you see and accept your first impression. Learn to see another perspective.